Centre Court Basketball Camp is designed for athletes interested in taking their game to the next level through elite training and development. It is also designed for players who want to play competitive or Rep ball. The program is a great stepping stone for players interested in representing Toronto at the North American Junior JCC Maccabi Games in future years. Campers will work on basketball fundamentals, including dribbling, passing, shooting, rebounding and playing defense. 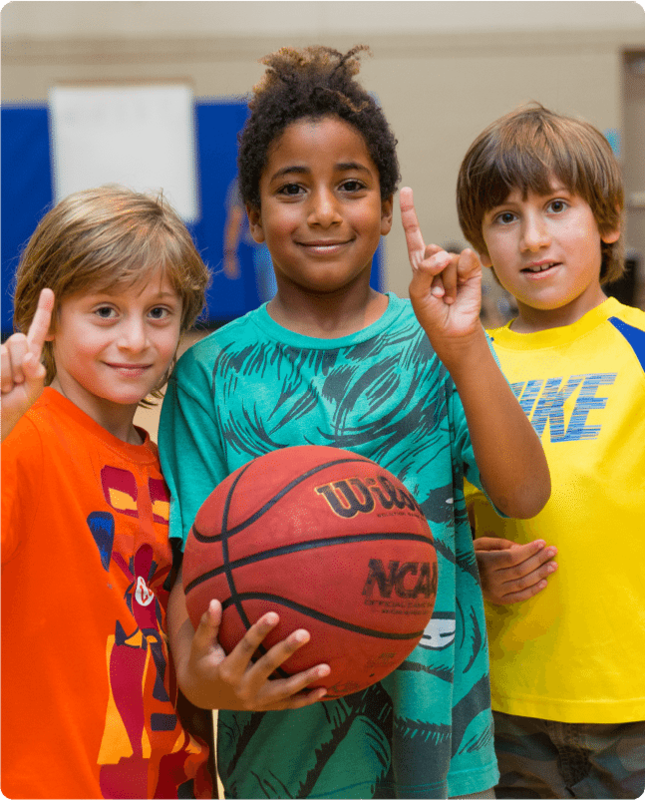 Modeled after the JR NBA program model, throughout the program, camper athletes “are taught essential life skills that ultimately provide a powerful positive influence towards their own personal development such as having a positive attitude, sportsmanship, teamwork, leadership, respect, health and fitness. Centre Court Basketball Camp is designed for athletes interested in taking their game to the next level through elite training and development. It is also designed for players who want to play competitive or Rep ball. The program is great stepping stone for players interested in representing Toronto at the North American Junior JCC Maccabi Games in future years.